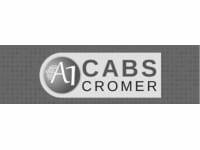 Our services are ideal for customers across Cromer and the surrounding areas. 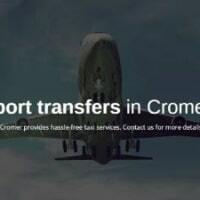 Brilliant service for home to airport travel. Chris recently took us to Manchester airport (return journey). Really good price, excellent service. There were seven of us including two children. Chris kept the car seats for the return trip. Very professional, on time and so much easier doing things like this instead of having to make our own way there, paying parking fees and any extra expenses due to delayed flights etc. Would highly recommend for long journeys or indeed any trips at all. Thank you so much, Chris, for ensuring our holiday was as stress free as possible. I've used A1 regularly for over 20 years which speaks for itself. Far and away the best taxi service I've ever come across. Super company who are always friendly and reliable. We needed a cab at short notice to travel a long distance for family reasons. They came up to the mark and sorted it all out very efficiently. Thank you A1, very appreciated. 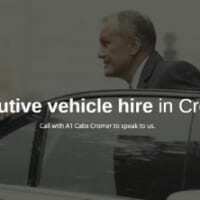 The driver was very professional, polite and considerate in driving an elderly member of our family from Cromer to Kent return.